With the new Kawasaki ZX-10R launch announced this week, it’s whetted our appetite to browse through some of the other Ninja’s currently for sale on MCNBikesforsale.com. The 2004/05 ZX-10R C1 model is seen by many to be an absolute lunatic of a bike, an animal without a leash. On the road it’s a handful and probably a bit too aggressive for many riders but on track it’s an absolute weapon. This one comes with history but do check it over thoroughly. The battle of the nineties was mostly fought between the Fireblade and the outstanding R1 when it was released in 1998 leaving the ZX-9R largely overlooked which is a shame because it’s a cracking bike. Not quite as sharp as the Blade or the R1 but easier to live with everyday. This bike is very clean considering it’s nearly 20 years old and has low mileage for its age. The ZX-7R was proof that you didn’t need to have the fastest or best bike for it to be popular. It was a model that remained largely unchanged from its inception in 1996 until it was removed from Kawasaki’s line-up in 2003 and its success was a result of its good looks and decent road manners. This is a rare example of a standard bike and has the benefit of a decent service history. When the original ZX-6R was released in 1995 it was ground breaking, but by 2002 the model had received only minor updates and became technically way behind the other sports 600s. Kawasaki addressed this in 2003 with the arrival of the B1H model, once more defining the 600 class. The new bike brought with it fuel injection and upside-down forks but it also came with a hike in capacity to 636cc, a genius move that would boost midrange grunt making it easier to ride on the road. This one looks to be a clean example despite the mileage but as always, check history and factor in the cost of a valve clearance check. 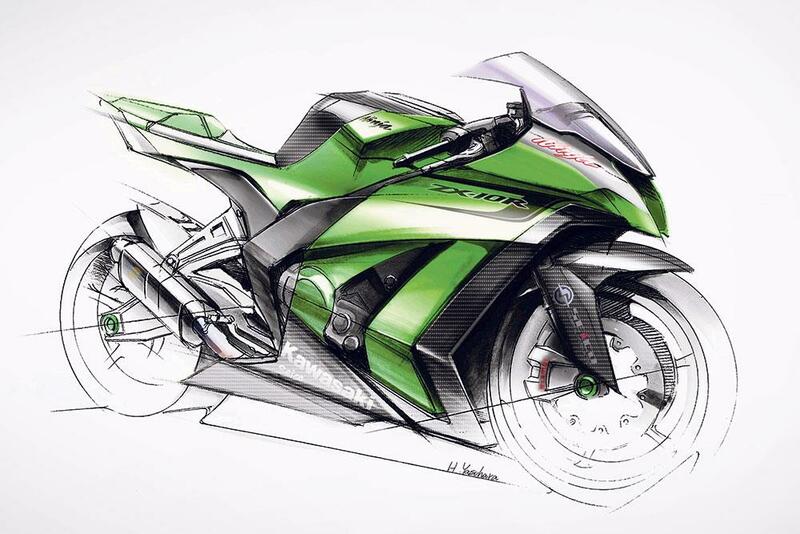 The ZX-12R was Kawasaki’s response to the Suzuki Hayabusa and the Honda Blackbird with many owners arguing that it combined the best of both worlds with a hint of the lairy lunacy that Kawasaki is revered for. The ZX-12R never quite reached the same aspirational value that blessed the ‘Busa and Blackbird, which is a shame because it’s a great bike. The motor is solid and its unusually steep angled steering head makes it very nimble for its size. This example is mostly standard with the exception of a double bubble screen. Being A2 license friendly, the Ninja 300 is the perfect answer to the younger riders who have just passed their test but also want something a bit sporty. Kawasaki hit the nail on the head with this bike, offering a practical, economical entry-level bike that is easy to ride and desirable. It’s basic, cheap and brilliant. This example is practically new with just over a thousand miles on the clock, a Leo-Vince end can and a big saving over buying new. When nothing but the flashiest will do, in steps the Ninja H2. 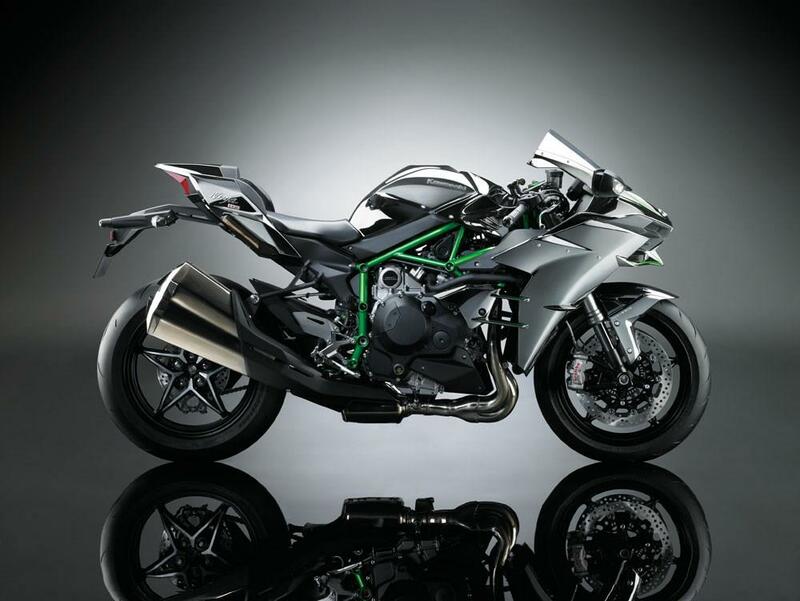 The H2 is the ‘tame’ road going version of the company’s track only, supercharged brute that comes in the form of the Ninja H2R. It has the acceleration of a missile and the chirp of the supercharger is like nothing else. It’s the bike of a generation and one of the most important motorcycle releases ever, making a bold statement and leading the way in the battle to meet ever-stringent EU emissions legislation. This bike is only a few weeks old, with less than 500 miles on the clock. An instant classic. 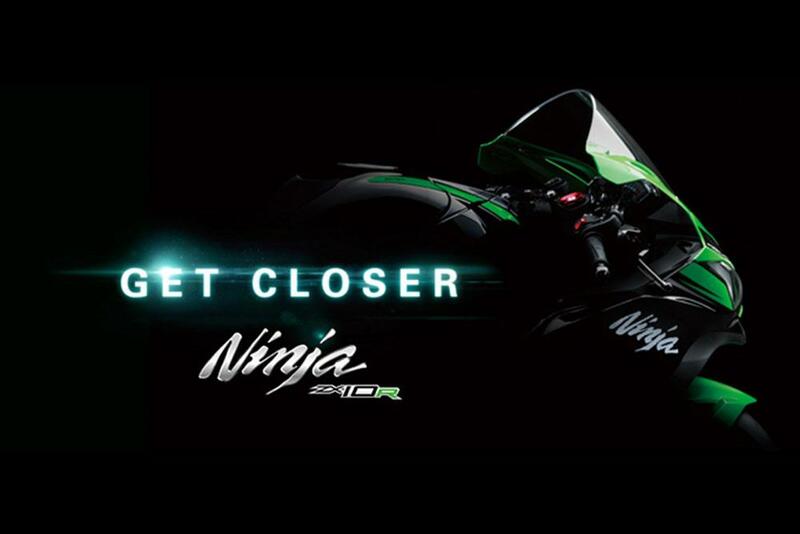 Click here for more Ninja ZX-10R's for sale on MCN and here for full reviews on the current Ninja ZX-10R models.